There are lots of things that parents can do to help their kids become emotionally intelligent and empathetic – the cornerstones of resilience. Sometimes it’s just a matter of finding great resources to spark those kinds of conversations with your kids. Today I’ve gathered up a collection of awesome picture books, games, and activities that you can read, and do, to teach kids about feelings! Amazon Affiliate links are included here. See Disclosure for details. First, I’ll start with the books (and I’ve got some great ones for kids of all ages! ), then I’ll tell you about some of the best emotions games and activities from around the web. If you want to read research based parenting tips for raising emotionally healthy kids – be sure to also check out this companion post: 8 Ways To Teach Kids to Value and Accept Feelings. I find that one of the easiest ways to stimulate conversations with my son about feelings – is to read him a great book! As an avid picture book collector – I’ve searched and rounded up some of my favourite books that all send the message that feelings are OKAY to have – and okay to express. Read each description to learn more about age appropriateness and how to use each one. This fantastic book was a great find at our local library. It discusses many different feelings, as well as various reasons why people might feel this way. It’s appropriate for kids aged 2 to 10. I love the colourful cartoon pictures and how inclusive and representative the characters are. This is a favourite book of mine and my son’s about anger. The basic storyline is about a boy named Sam who discovers that his temper can get him into all kinds of trouble. The cartoons in the book creatively show Sam’s temper as a real living thing! The book also features a unique die-cut heart that extends throughout the book. It’s a fun one! I absolutely love this book because it normalizes and de-stigmatizes all the “negative” emotions. My favourite line? “Feelings come and feelings go. I never know what they’ll be. The illustrations are colourful and fun – and the book has a great sense of humour! Kids love the rhyming text. Find parent notes at the back of the book with ideas for using the book to discuss feelings with your child. A great choice for 2 to 8 year olds. This book by Jamie Lee Curtis is geared towards 2 to 6 year olds. The illustrations are colourful and bright and they clearly convey the different emotions discussed. The overall message is that it’s OK to feel both good and bad. The last page is interactive and allows kids to move pieces to create a face expressing how they are currently feeling! A favourite of child therapists, this book by Dr. Seuss explores the relationship between different feelings and different colours. It talks about how we all have different feelings on different days (and some days we feel all mixed-up!). Different colours and animals are used to symbolize the feelings. You can use the book to talk about what these different feelings are and whether your child agrees with the colour that is used or would choose a different colour. A fun book for kids of all ages! This wonderful and inspiring continuation of the story “The Little Engine Who Could,” is perfect for both kids and adults. The storyline creates a metaphor between LIFE and the continuing journey of the Little Engine. Along life’s adventures – the train experiences all kinds of different feelings that serve as a perfect springboard for discussions of how to deal with life’s challenges. This book was recommended to a friend of mine by a child therapist for her 6 year old son who was experiencing anxiety. I’ve read through the book and it is full of common sense strategies for kids aged 5 and up. It is an interactive workbook and has lots of spaces where kids can draw and write to get them to reflect on ways to calm themselves. A stunning picture book for older children. Although the pictures appeal to kids of all ages and there is limited text, the emotional concepts run deep. The premise of this book is that feelings are like guests that come to visit the “house” of our mind. This one reinforces the concept that emotions are temporary and that we can allow them to come and go without allowing them to define who we are. An active and musical game for kids 5 and up – which gets kids thinking about different emotions, what they look like, and what can cause those feelings. Learn how to make super simple and wobbly emotion eggs which can be used for all kinds of fun games and play. Print out a free set of cards for this emotional awareness social skills game. It was designed for kids on the autistic spectrum, but I think it would be fun for all kids – and a terrific way to get kids talking about feelings with parents at home. Each jar holds a year’s worth of slips printed with “feelings words” including gleeful, insecure, grateful, angry, cranky, courageous, hopeful, and many more. Pull a slip and act out the feeling, or invite someone else to act it out. Use as discussion starters, journaling prompts, or icebreakers for groups. Ages 8+. A fun hands-on activity for kids that helps develop their ability to both recognize different feelings and empathize. Kids who like tactile sensory experiences will LOVE this homemade slime activity that can be used to stimulate discussions about difficult feelings. A set of cartoon drawn emotion cards that includes instructions for 15 fun games that familiarize kids with a wide range of emotions. The cards can be used as sentence completers, for story-telling, reflection, and empathy-building. A fun DIY activity to make with young children who enjoy playing with cars. Provides an easy way to talk about difficult feelings and different strategies for handling them. This is such a neat art project that you could do with a couple of children that are 6 to 9 years old. It gets the kids thinking about what feelings the different facial expressions indicate. Print out a free copy of this poster for young children with 5 easy steps to help them cope when they have big feelings. A wonderful resource site with a variety of printable activities, and games that can be used to stimulate discussions and boost your child’s emotional awareness. 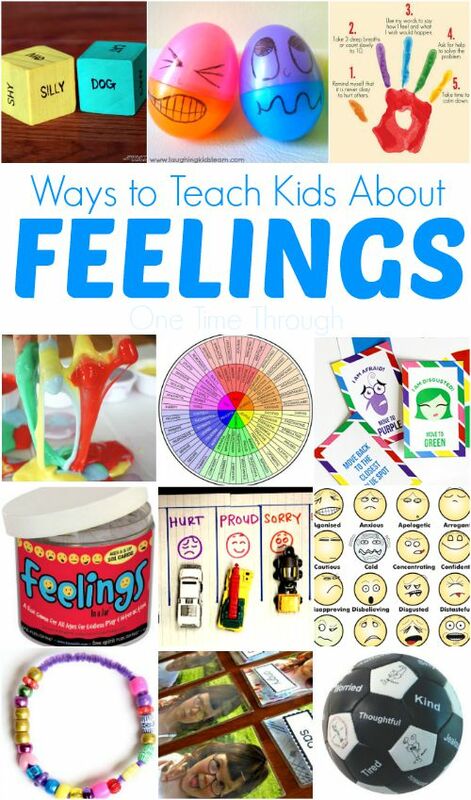 I personally love their many feelings poster which can be used as a visual emotional “check-in” with kids. I love the idea of throwing around this miniature feelings soccer ball for some active feelings discussions! When a child catches the ball, whichever feeling their thumb lands on, becomes a prompt to chat. Maybe they give an example of a time when they felt that way, or an example of someone else feeling that way – or maybe they act out that feeling with their body or face. The possibilities are endless. Feeling a little crafty? Make this photographic emotions matching book with your kids to help teach them learn different words for feelings. A super simple DIY charades game for 2 to 6 year olds that gets them acting out a feeling and an animal! Think: “Silly dog.” Sure to bring out the giggles! An adorable activity and craft that can be used with any picture book that involves feelings. It gets kids putting themselves in someone else’s shoes and thinking about their emotions. 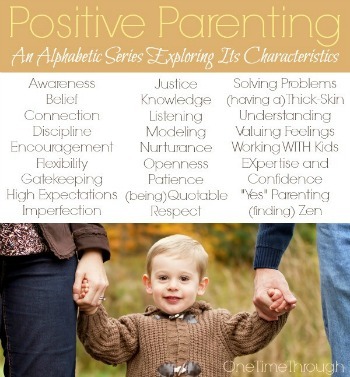 Today’s post was a second part of the V is for Valuing Feelings instalment of our alphabetic parenting series – find the 1st part here: How to Teach Kids to Value and Accept Feelings. Would you like to read more posts like this one? Get e-mail notification of new posts and exclusive access to my best printables when you subscribe – just add your e-mail below! 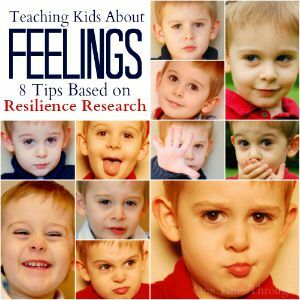 What is your favourite book or activity for teaching kids about feelings? Leave a comment below! 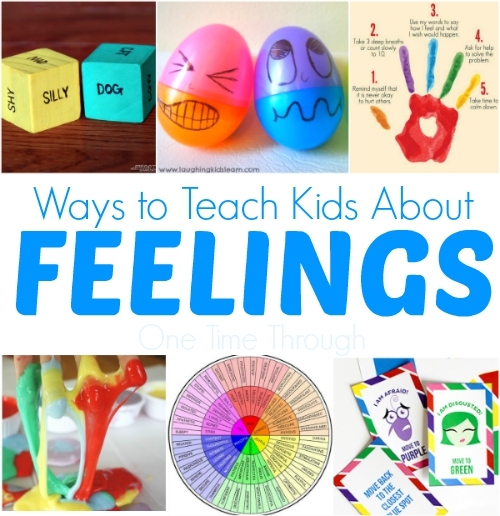 This is a great resource for teaching kids about feelings. I am bookmarking and sharing!